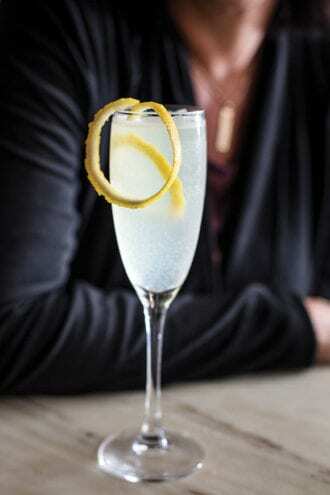 Bitter-lemon soda stands in for gin (or Cognac) and Champagne in this simple spin on a classic French 75. Shake the lemon juice and syrup with ice, then strain into a chilled glass. Top with bitter-lemon soda, then garnish. 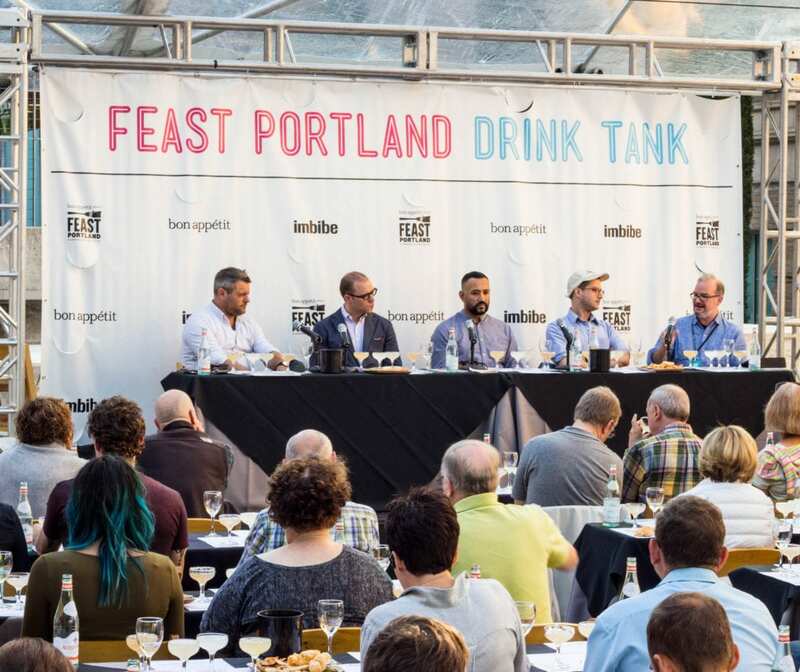 Taste your way through premium beverages with national industry experts at this year’s installment of Drink Tank Presented by Imbibe at Feast Portland.